Captain Cortes a endorse guide by many companies and has been fishing in New York City for over 20 years and enjoys taking people fishing. 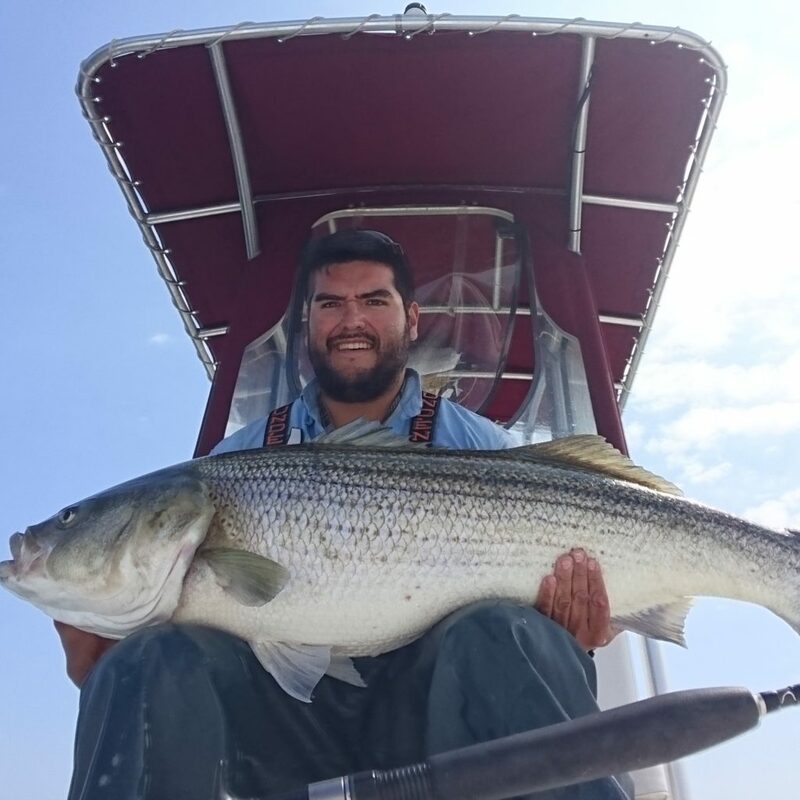 After receiving his U.S Coast Guard certified captains license he started Cortes Outfitters to take and show clients where the fish bite. Captain Cortes will try his best to to make your trip a successful one, as he is happiest when fish are in the boat. 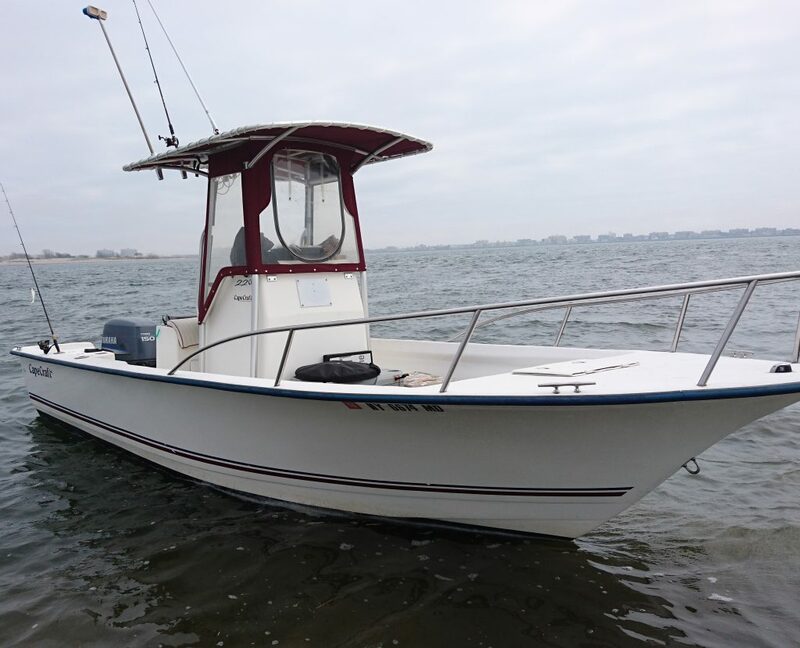 The Boat is a 22′ Cape Craft center console boat. It is equipped with state of the art fish finder and chart plotter powered by Ray Marine on board. Boat has plenty of storage and is also equipped with a MinnKota trolling motor.